#1 CMT PANELS - The Leading Coolroom Builders For Over 30 Years! Market leaders in coolroom and controlled environments. We only do what we're great at. is just one of the things we build well. The Leading Coolroom Construction Company With More Than 30 Years Experience! Providing superior service to our clients, putting safety first, creating opportunities for people and delivering exceptional work. 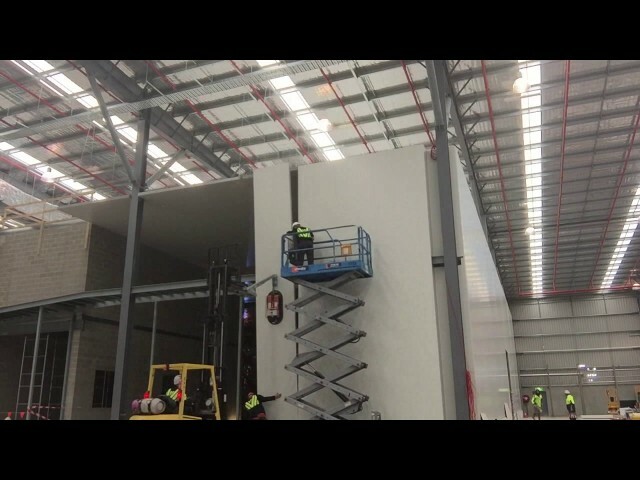 With thousands of successful projects under our belt ranging from Coolroom manufacturing to Insulated panels, we can proudly say that we are one of the most trusted construction companies in Australia performing both domestic and international Coolroom construction work. For more than 20 years, CMT has offered a wide range of construction services in Victoria and many other states in Australia and around the world. exceeding client’s expectations at all levels. 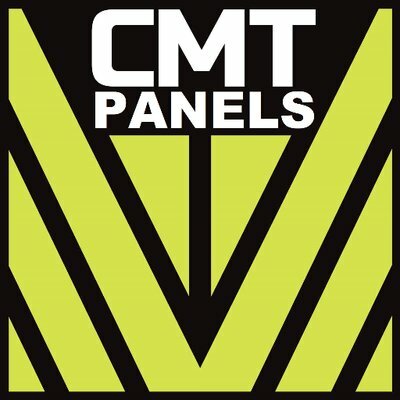 CMT Panels traces its roots back to 1987 in Victoria and since then has never looked back. For more than 30 years, CMT has offered a wide range of construction services in Victoria and many other states in Australia and around the world. We strive to maintain the highest standards while exceeding client’s expectations at all levels.